It's life stories time again. 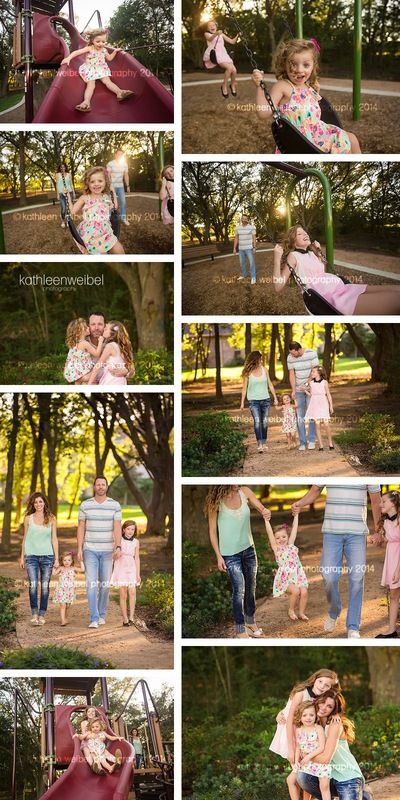 I am loving sharing our family's small moments or obsessions in this case. :) My Crazy #2 has a tendency to go all out. It's all basketball and then all soccer and then all lacrosse and so on and so on. Well the one that he keeps coming back to over and over again is golf. He loves to play golf. 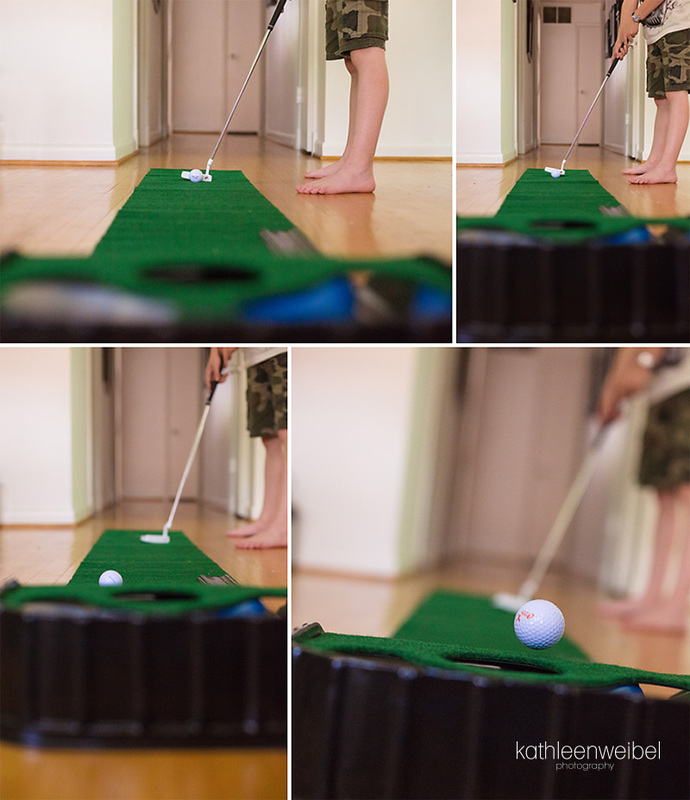 In the past, he has only wanted to play the holes though. Never the practice range or the putting greens. 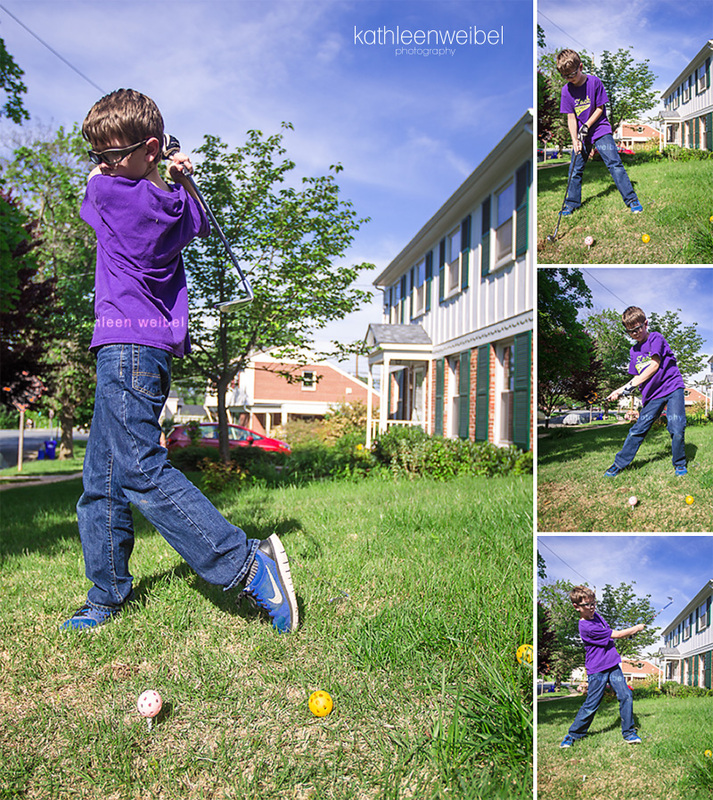 Just the whole shebang, but this time, he is practicing in our yard every single day. And even in my living room. Yep... that's a putting green going down the hall. These kids don't know how good they have it. We really are the best parents. Hahaha! You can go check out more life stories from these talented photographers at the following links. I've begun or re-begun a photo series where I use photos to tell a small (or big) story in my own life each month. These photos really bring me such joy, and I'm so glad that I've taken up this challenge again. It gets me to shoot the everyday in a fun and creative way that I sometimes forget to do normally. 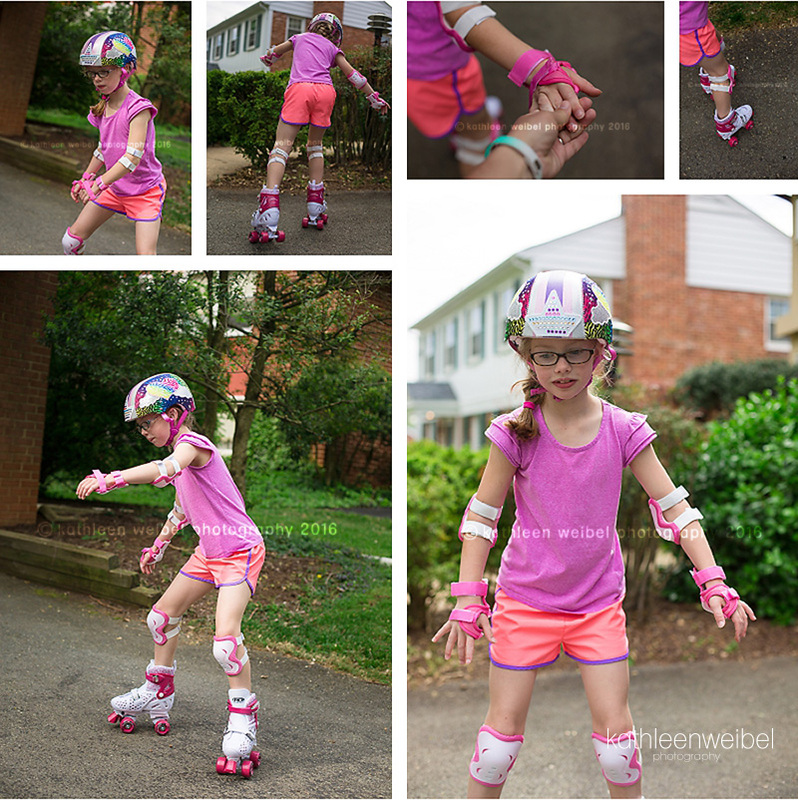 This month my baby girl decided she really wanted skates after seeing some friends roller skating down the street. She said she wanted them for her birthday, but I told her that was a long way off. 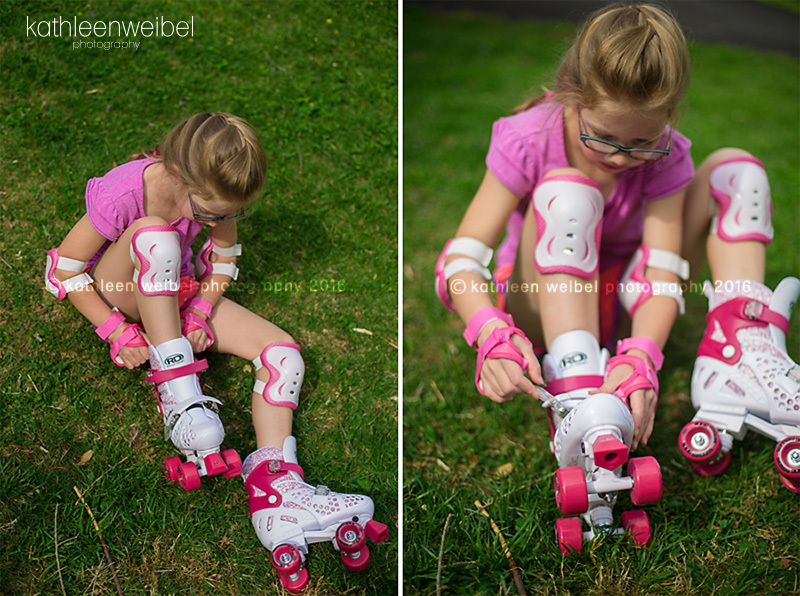 I secretly looked up just how much roller skates were going these days and then counted her money in her wallet. Sure enough she had enough. I told her I thought she had enough money to buy them with her own money if she really wanted them. She was so excited. She handed over the money quickly. I ordered them, and they arrived 2 days later to much elation. There was some wibbly wobbling and just a bit of hand-holding (although not as much as I would have liked). I was a nervous nelly. And oh yes, there were the smiles. I can't believe how fast she picked it up. This was one of my great joys as a child. 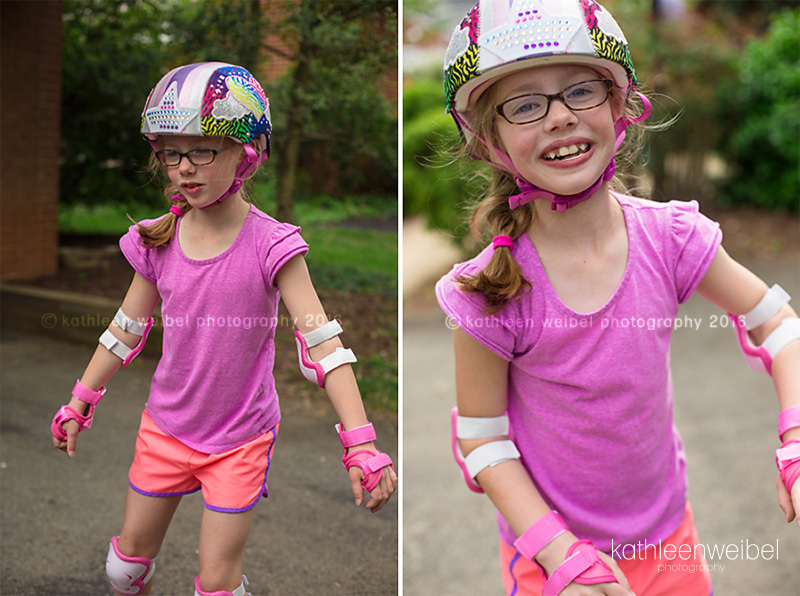 Feeling the breeze in your face as you rush down the street on skates. Doesn't get much better than that. So fun to see that same happiness on her face. Pure joy! You can go check out more life stories from the following talented women at the following links. It's time for another life story. 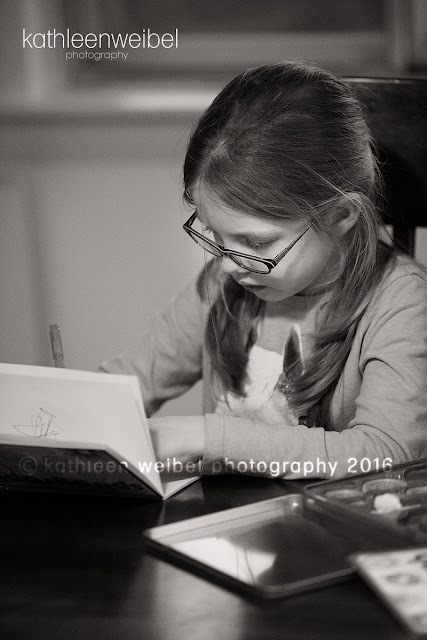 I am doing a project with some other talented photographers to capture part of my world once a month. It's a great reminder to pick up the camera for the everyday moments. This month we are getting ready for the Easter Bunny. 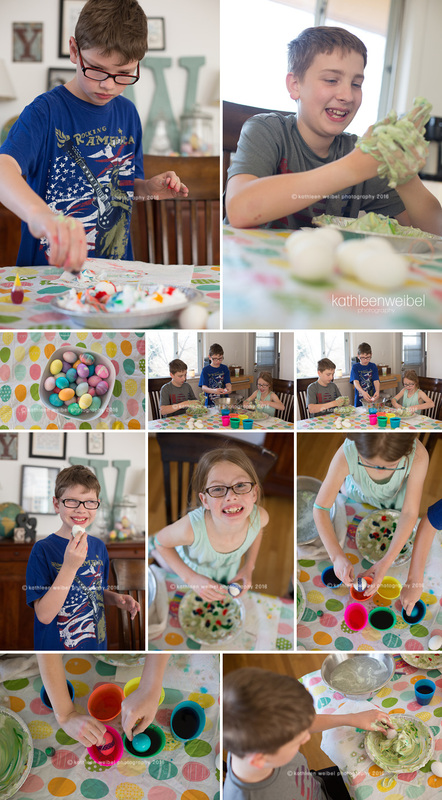 Dyeing eggs is always a fun project at our house. We decided to try out something different this year thanks to Pinterest. 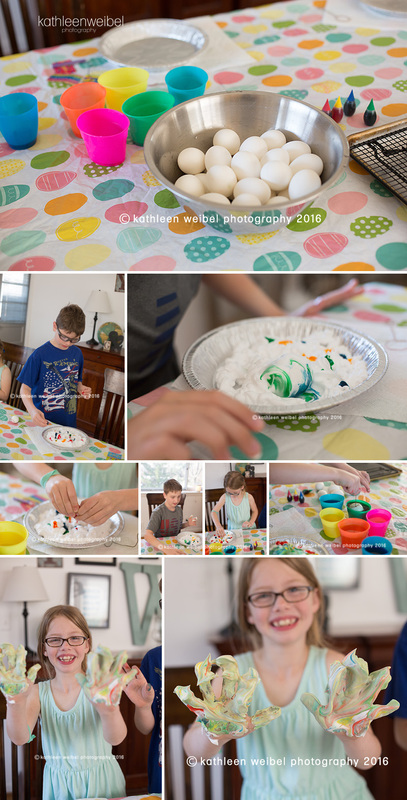 We rolled them in shaving cream dotted with food coloring. It was supposed to marble them, but it really just ended up being a huge mess. A couple turned out marbled, but for the most part, the kids gave up on that and just dip dyed them. I was told they didn't want to do that "whipped" cream thing again. Haha - I guess that wasn't a hit. Some people decide to eat eggs instead of dye them. :) All in all I think we had success! Several years ago in 2011, I joined a group of talented photographers to document the everyday in our own lives. We committed to a post once a month for a year, and to date it is the only photo challenge that I have completed. Haha! I never missed a month, and as I look back on those photos, they have become treasures to me. They captured my family, my little babies, as they were - those little moments. It made me think about what I wanted to get on film each month and make it happen. It made me think what is it that I don't want to forget, and then go document it. 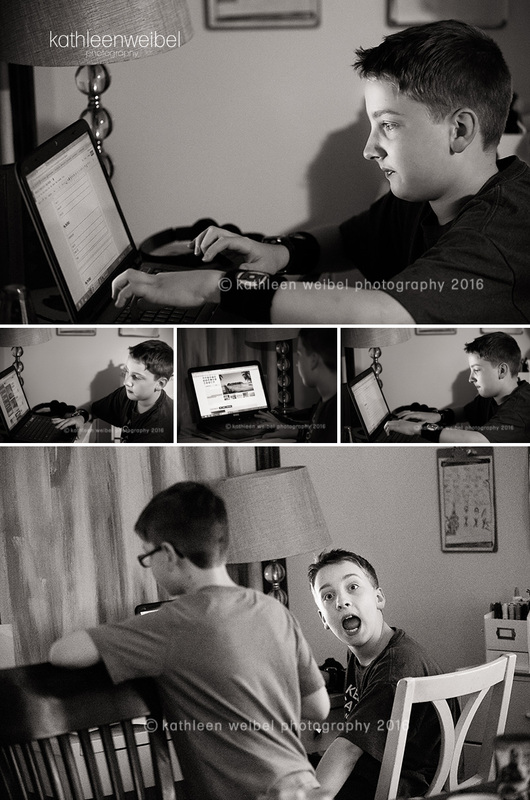 Fast forward to today, I find I rarely photograph my kiddos anymore. They are all in school full time. They have their own lives and friends, but there are still so many little things that I want to remember. I needed a challenge to get me to actually step out and take those photos again. I asked some talented ladies if they were willingly to start again or for the first time. I'm so excited to see their stories and share my own. I look forward to 5 years from now when I get to look back on these photos and reminisce about these sweet moments. Homework used to just look like this. Now it is morphing more and more into this as he gets older. He loves it, and it makes our lives a lot easier when he has less physical writing to do. Computers are his thing. He wants to be a programmer when he is older, so this is right up his alley. He assures me that this is really homework. It looks like he is planning a vacation to a tropical island. Hmmm.... Well plan one for me too while you're at it. Well it's time I announced the big news. My family and I will be moving to Bethesda, MD this summer. As many of your know, my husband is in the Navy. We have been incredibly blessed to be in the League City area for a very long time (at least for a military family). This has definitely become "home" for us. It is with a very heavy heart that we head out away from here. I know that we will have an amazing time in Maryland, and we look forward to all the things that the D.C. area has to offer. I can't wait to take the kids to the Smithsonian and the Capitol. I'm excited to travel the east coast and to show them so much of where our country began. I know we will make new wonderful friends and have lots of adventures there, but it doesn't stop the sadness of leaving some many amazing friends behind here. I thank you for making my business a wonderful experience. I have met so many wonderful people. I've gotten to photograph so many laughs, giggles, and I dos. Thank you, thank you, thank you for sharing a bit of your family story with me and letting me capture those moments. Thank you for becoming wonderful friends and for encouraging me in a career that I truly love. Thank you for inspiring me. 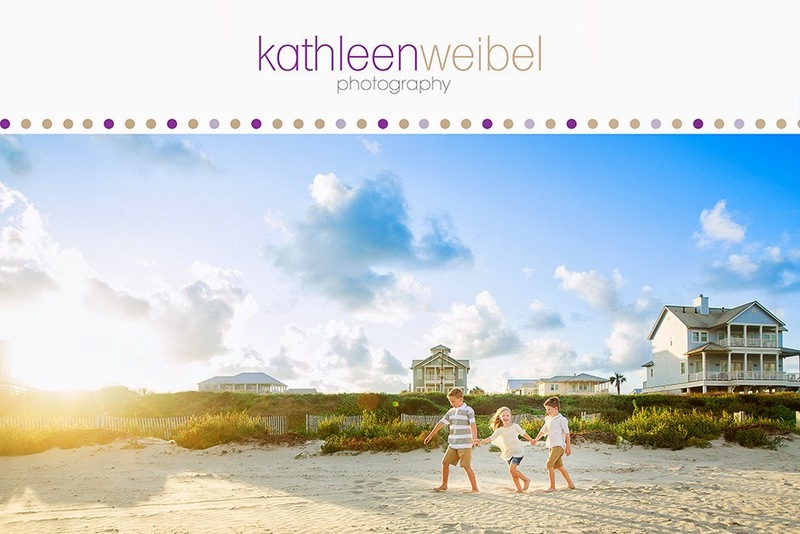 I will be taking sessions through March 2015. After that, I will be concentrating on getting ready for our move. Edit - I am fully booked for March and no longer taking sessions. Thank you so much for your support! 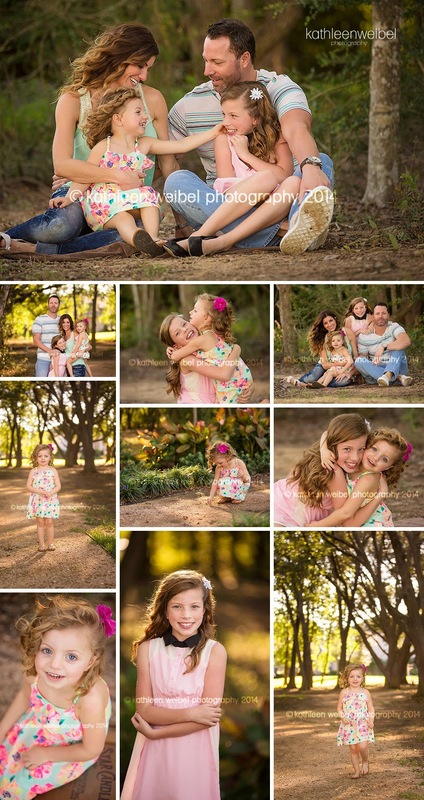 I got together with this great family for baby girl's 3rd birthday and a few family photos. Their girls are so sweet. They just giggle together and hug up. I love that! Little missy definitely gave me chase this time (just let last year). LOL That spunky spirit always cracks me up. We still caught her for a few great ones. Sweet Brianna has her quinceanera coming up soon. We took some photos with her horse to celebrate. This was such a dream shoot for me. 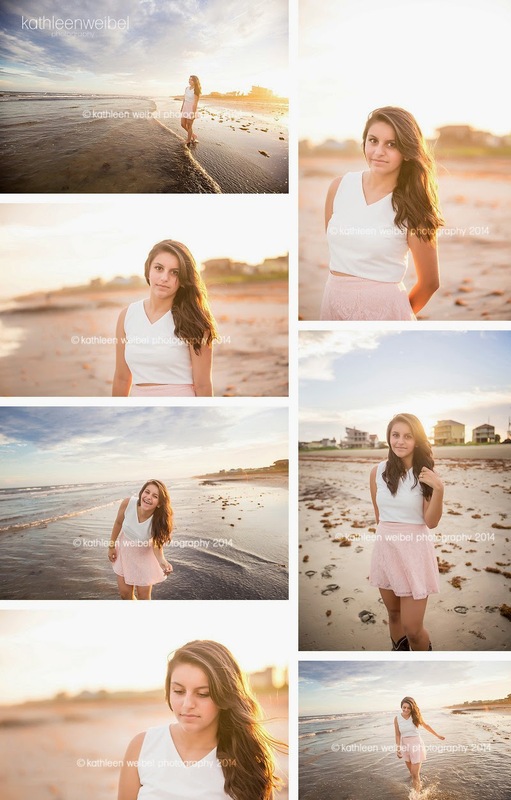 I adore shooting on the beach. I love the water and the sky. It is just such a calm, soothing place for me. 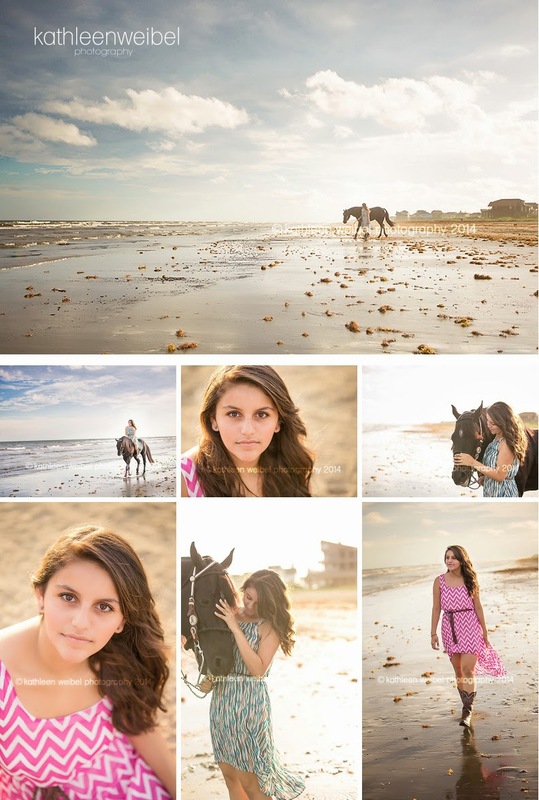 Add in a beautiful, sweet girl and her gorgeous horse that equals up to an amazing session!